How is good behaviour rewarded at St George's? We give children stickers as a positive reward. Stickers are given for good behaviour, good work, good effort, spellings, reading at home and many other reasons. If a children receives three stickers in one day they come to Mrs Accastello to get a Head Teacher's sticker. 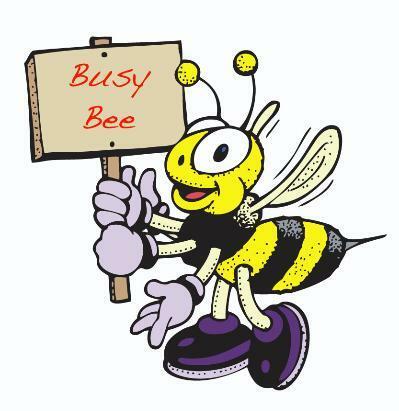 We are introducing Busy Bees to each class to consistently for children whose behaviour is always good. Each class has a Champion of the Week, which is presented at the Celebration Collective Worship each Friday and published in our weekly newsletters. Below you will find the Wheel of Choice and information about George the Dragon Points.